Plastics have paved the way for significantly longer lives due to treatments that no one could have imagined before polymers got their breakthrough. Words by Ole Grøndahl Hansen, Project Manager of PVCMed, an alliance of the PVC medical industry value chain. In the heated debate on plastic pollution, we often see that people are encouraged to avoid plastic products. Why don’t we just use the materials we did before plastics were introduced? Plastic products are nothing more than imitations of products that we already had. Claims that are in principle correct. We had excellent windows before plastic windows were invented, excellent pipes before plastic pipes were introduced, and wax cylinders before vinyl records. So why not just go back and use the materials we did in the past? The op-ed first appeared in the April 2019 edition of MEP Middle East magazine. Let’s start with a curious but still excellent example that illustrates it is not as simple as you think. When plastics were invented, it was the result of competition. Ivory was in short supply for billiard balls. 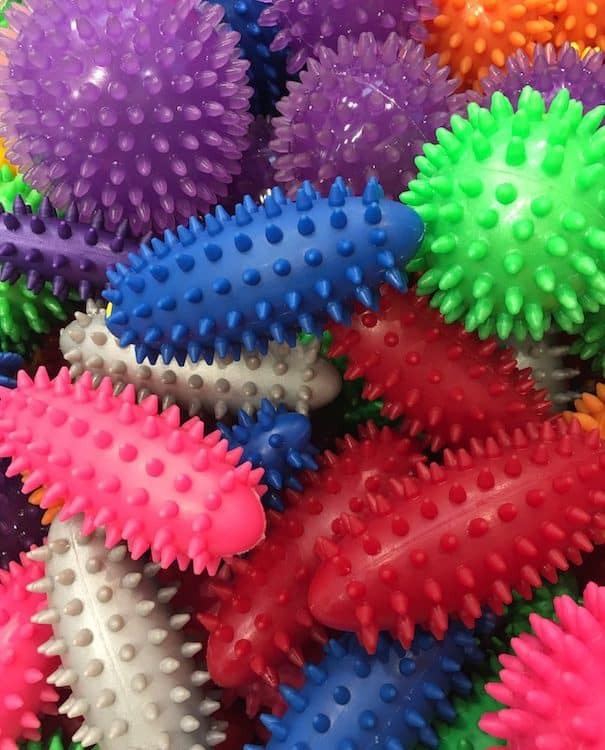 New balls developed in plastic won the prize. And the plastic balls were not just a simple imitation of the ivory balls. The new balls were much more precise and cheaper to produce. The example is very telling for the development of plastics. The new products being developed are often better than those they replace, and just as importantly, the products are made available to others than the elite. 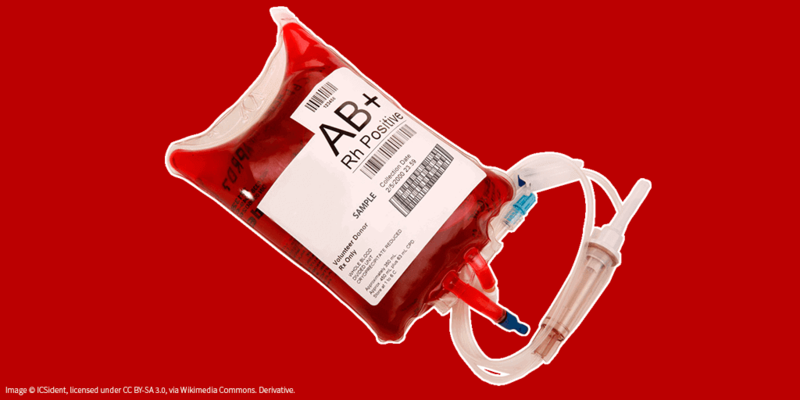 The blood bag – obviously a more vital product than the billiard ball – is a similar story. 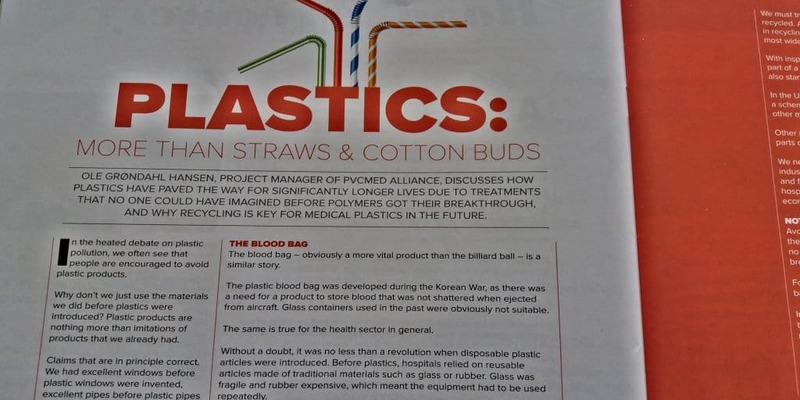 The plastic blood bag was developed during the Korean War, as there was a need for a product to store blood that was not shattered when ejected from aircraft. Glass containers used in the past were obviously not suitable. The same is true for the health sector in general. 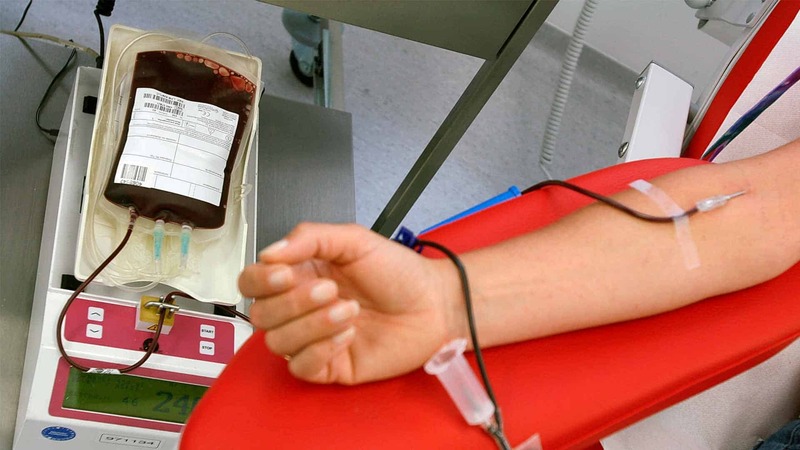 PVC-based blood bags can store the blood for up to 49 days, which is essential for the blood supply. Without a doubt, it was no less than a revolution when disposable plastic articles were introduced. Before plastics, hospitals relied on reusable articles made of traditional materials such as glass or rubber. Glass was fragile and rubber expensive, which meant the equipment had to be used repeatedly. It caused major problems with the hygiene, as many patients were infected due to repeated use. Affordable plastics made it possible to dispose of the medical equipment after it had been used only once. As a result, cross contamination between patients dropped significantly. 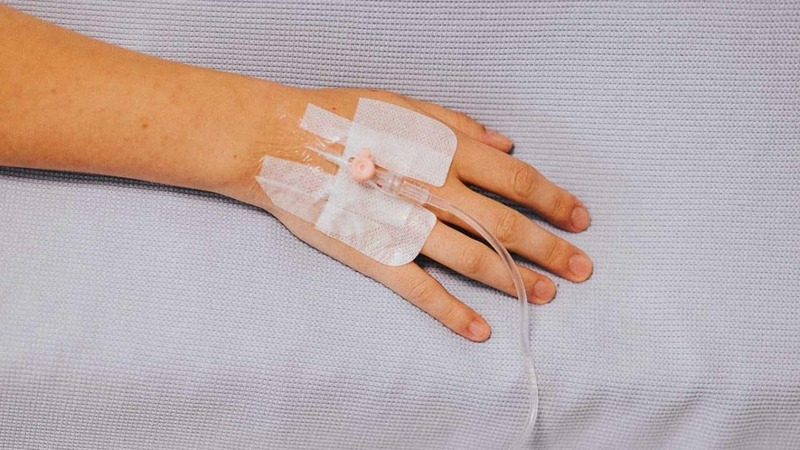 But not only was the risk of infection greatly minimized, the quality of the products was also raised considerably after plastics entered the hospitals. For example, there is nothing that surpasses a PVC tube when it comes to softness. Non-PVC medical tubing tends to “kink” so that the flow is stopped when the liquid is transported through the tubing. If you are in doubt about the importance of plastics in the healthcare sector, you should treat yourself to Medica, the world’s largest medical fair, held each year in Düsseldorf, Germany. If you visit the various stands, you quickly become aware that the modern health service would be impossible to maintain without plastics. Polymers are everywhere, from advanced scanners to the previously mentioned disposable items. In fact, no stands exhibit equipment where plastics do not play a role in some form. But should we just sit back and rejoice at how innovative the plastic industry has been in patient care? No, of course not. Around 200 hospitals in Australia, New Zealand and the UK collect PVC-based medical devices for recycling. We must try to recycle the plastic equipment than can be recycled. And fortunately, there are serious breakthroughs in recycling of medical equipment made of PVC, which is the most widely used plastic material in the healthcare sector. With inspiration from Australia and New Zealand, where about 200 hospitals are part of a scheme to recycle medical equipment, we are now also starting to look at this possibility in Europe. In the UK, about 20 hospitals are associated with a scheme for collection and recycling of oxygen masks and other medical devices. Other pilot projects are in the works in Germany and other parts of Europe. 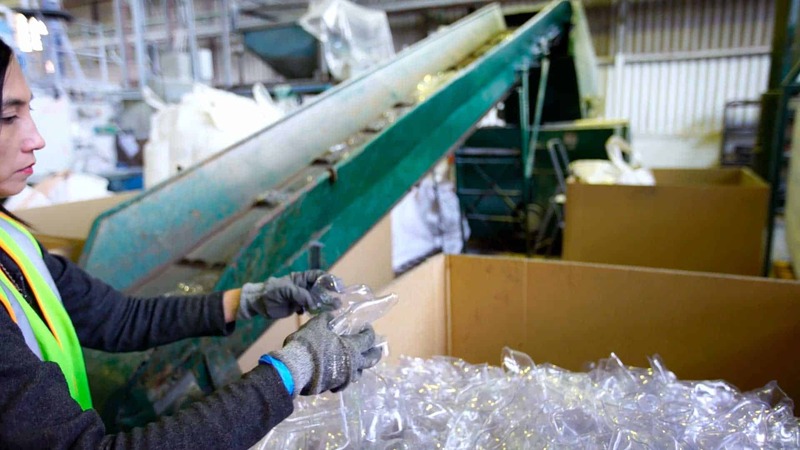 We need to explore the possibilities for how the PVC industry can support these recycling efforts with know-how and funding, and we are of course interested to hear from hospitals out there that want to participate in the circular economy. Avoiding plastics is not the way forward. Plastics have paved the way for significantly longer lives due to treatments that no one could have imagine before polymers got their breakthrough. For example, blood can last for up to 49 days in a PVC blood bag, which is essential for the supply of blood. In addition, there are the many major medical achievements based on plastic equipment, which is a prerequisite for modern research & development. But healthcare is of course not the only sector that is highly dependent on plastics. Space exploration, green energy, sustainable transportation and climate solutions would be unthinkable without polymers.